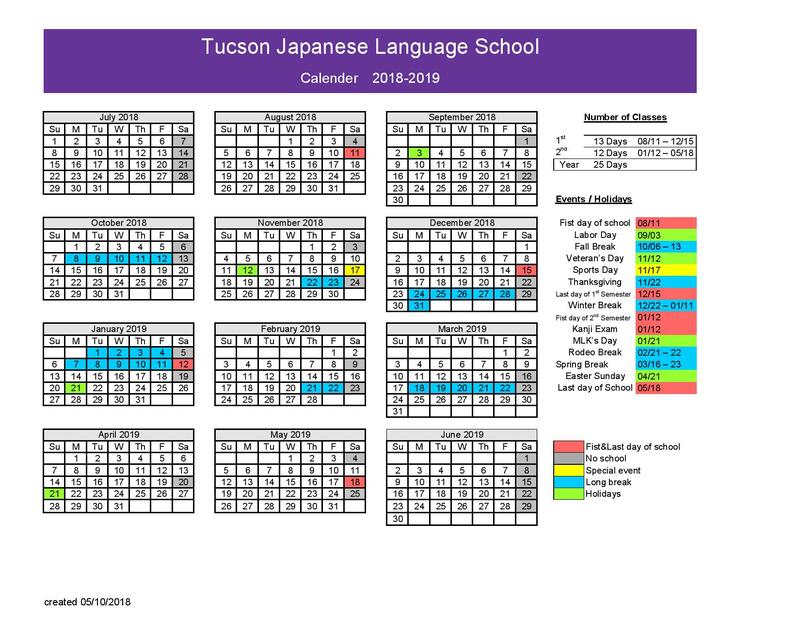 This coming academic year, we would like to invite children in all over Tucson who is interested in Japanese language and culture to experience our one of a kind program. Do you have language classes for preschool age children? Not sure, please send email to Hitomi McKight at tucson.nihongo.hosyuko@gmail.com.